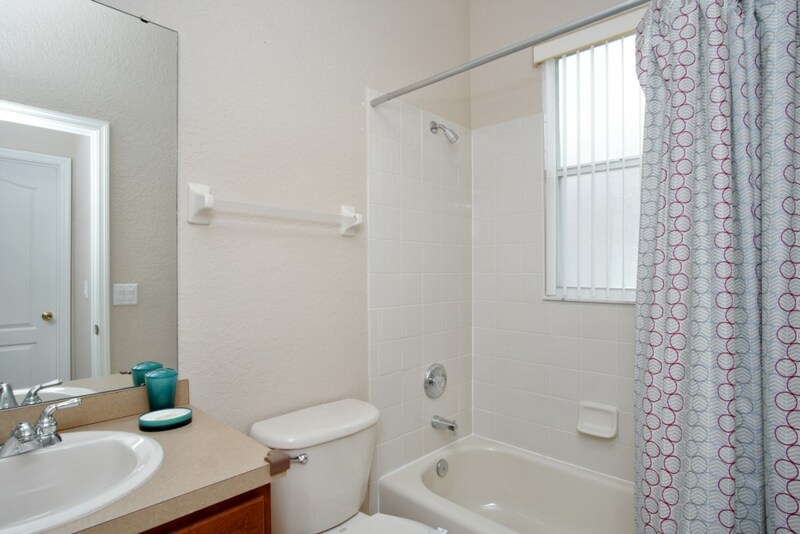 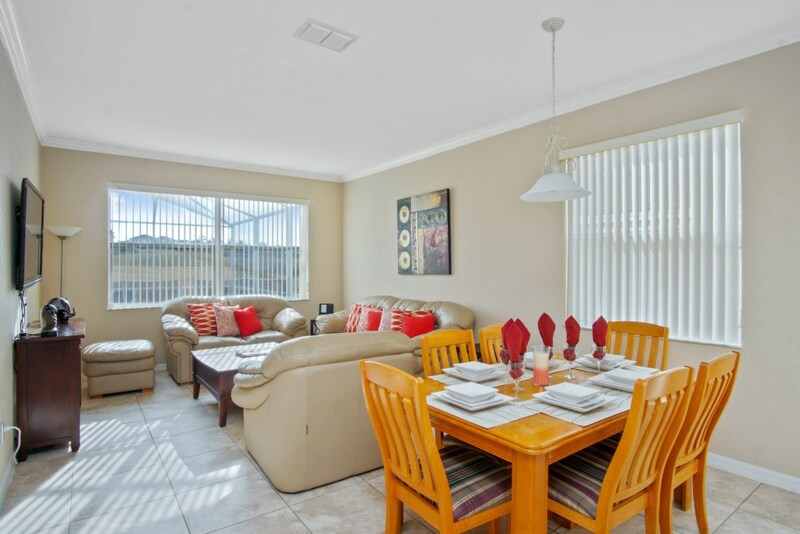 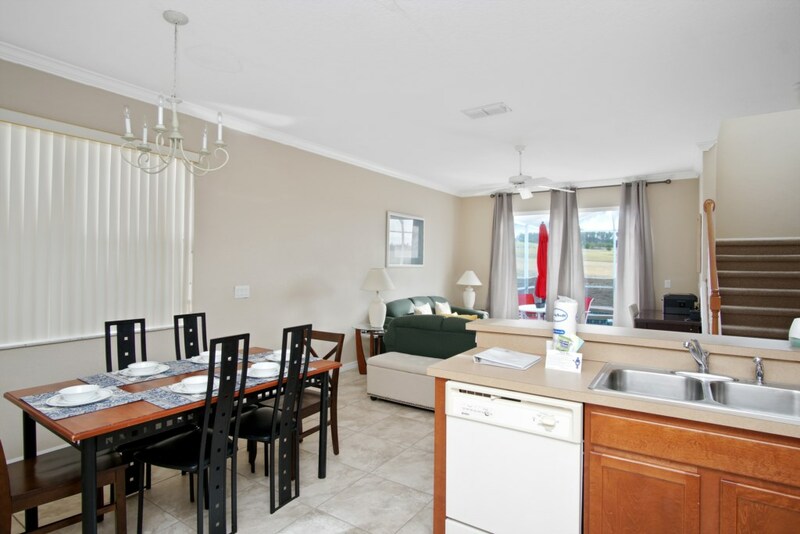 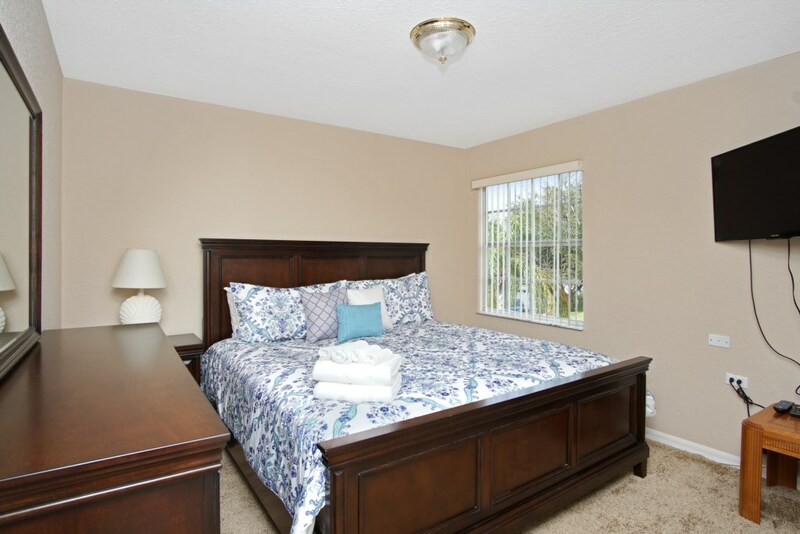 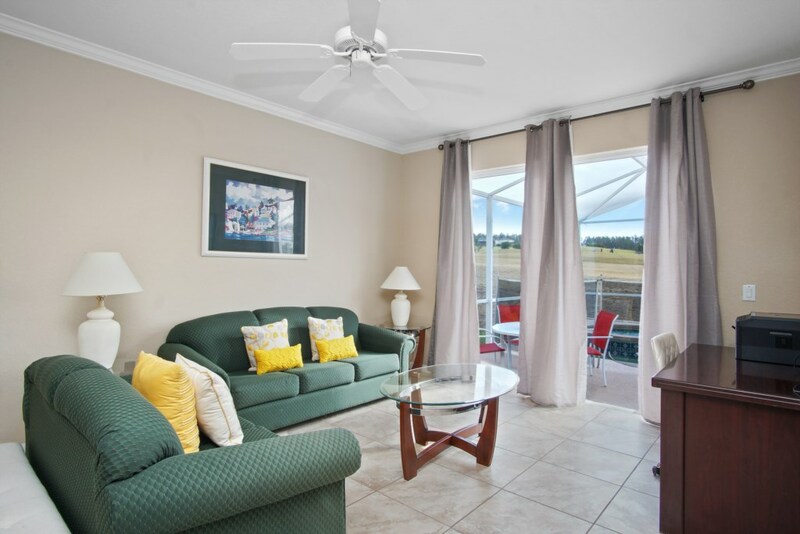 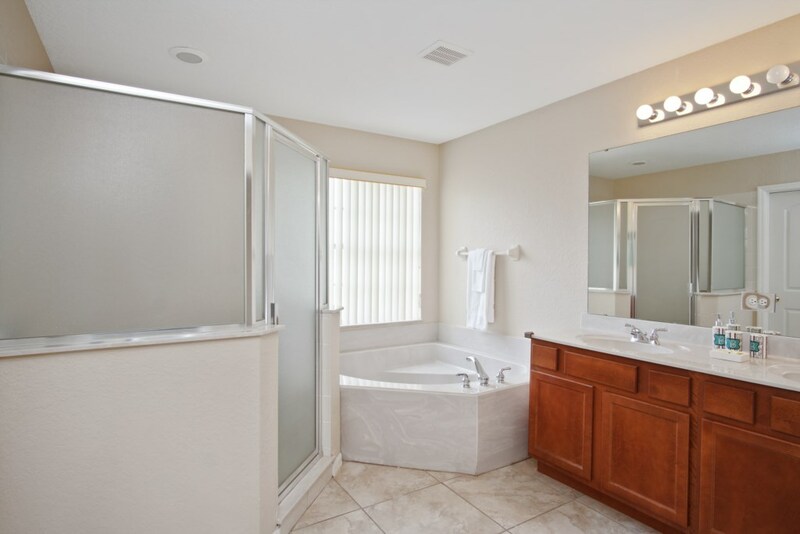 This beautifully decorated home offers spacious accommodations for a relaxing vacation. 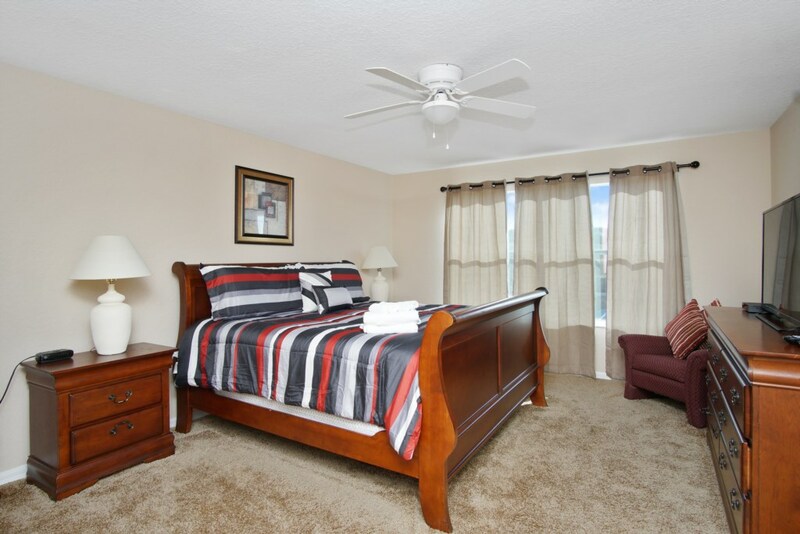 Amenities include a living room and separate family room; a private pool overlooking the golf course, sun room, pool deck space with patio furniture; a manicured private back yard with elegant palms; a full kitchen with an oven, stove, microwave, refrigerator with an ice maker, dishwasher, and cooking utensils; and internet, Wi-Fi, cable television and telephone with free long distance anywhere in North America. 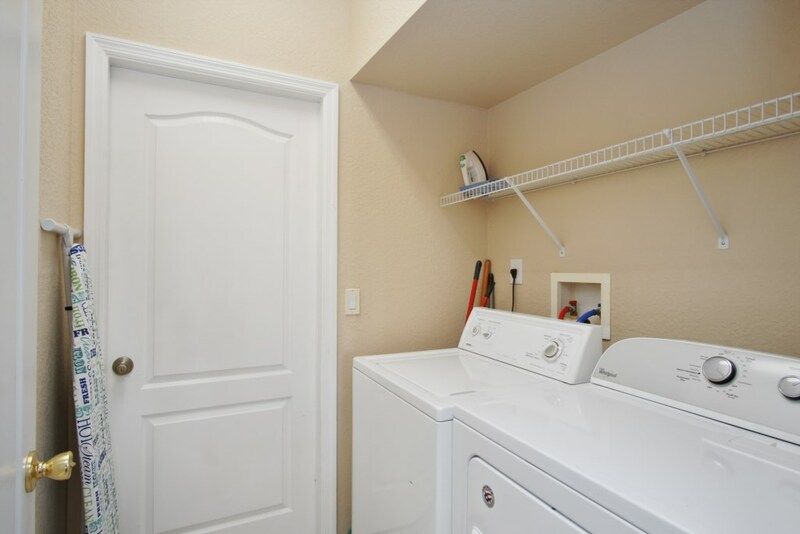 The villa is also equipped with a full size clothes washer and dryer. 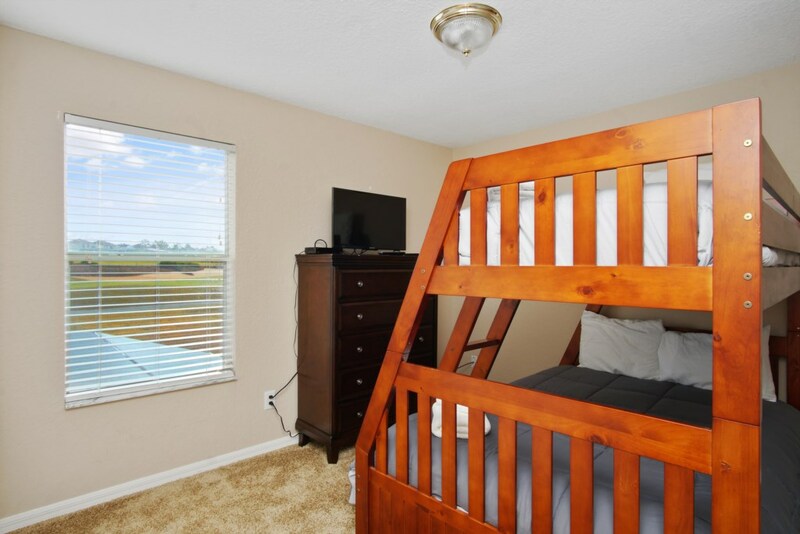 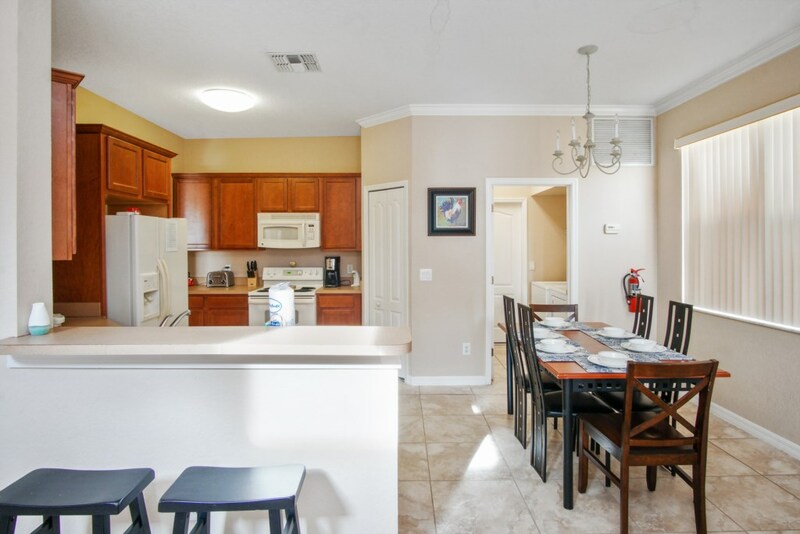 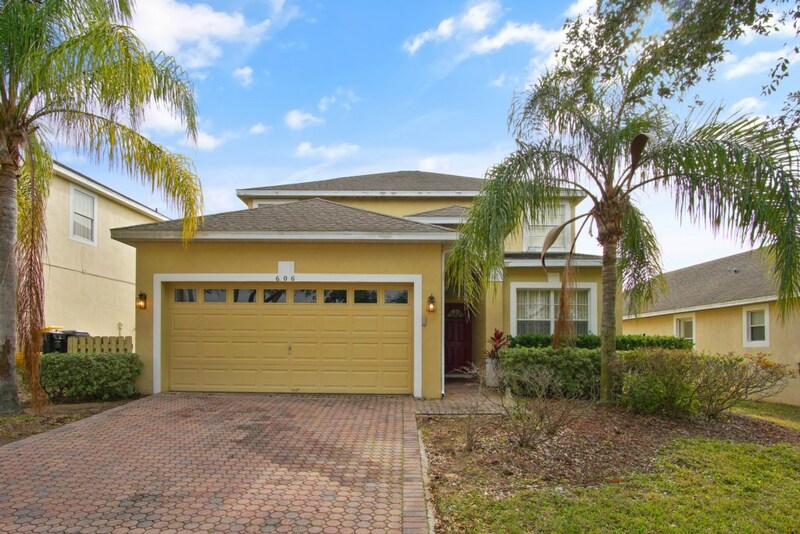 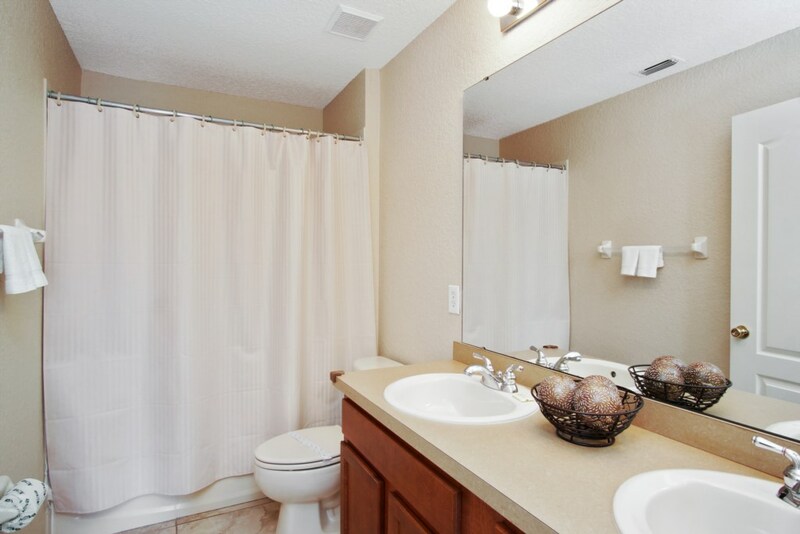 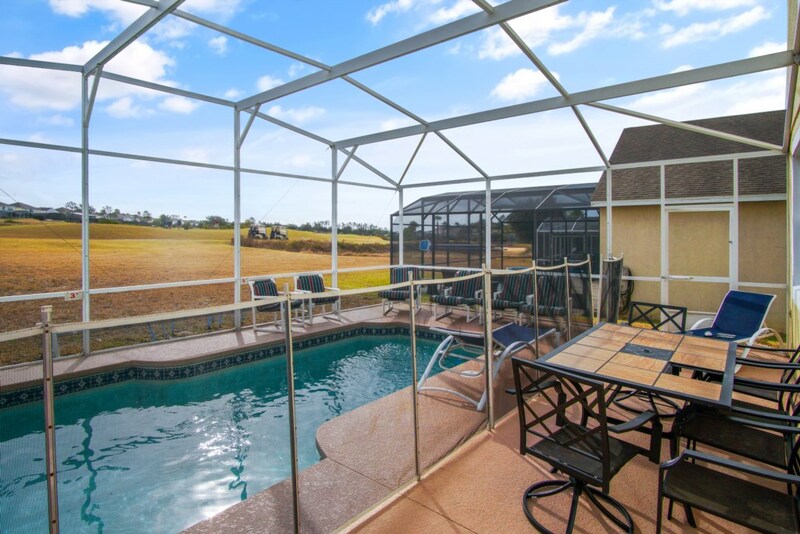 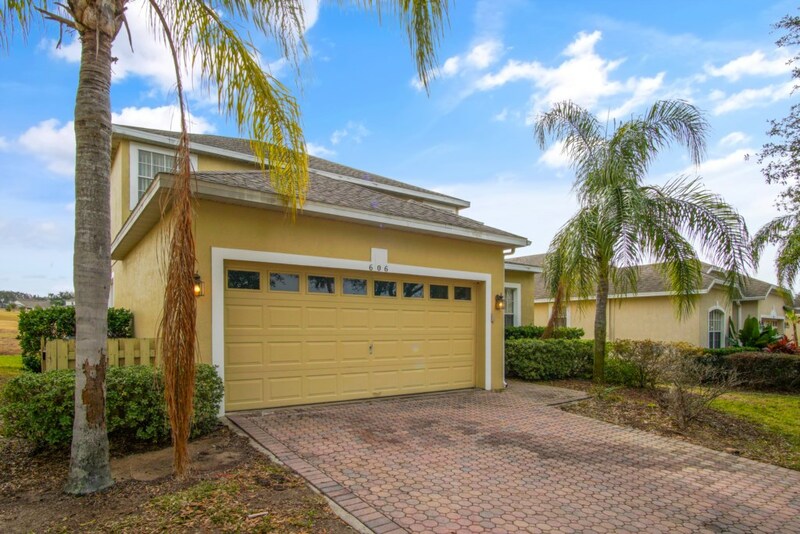 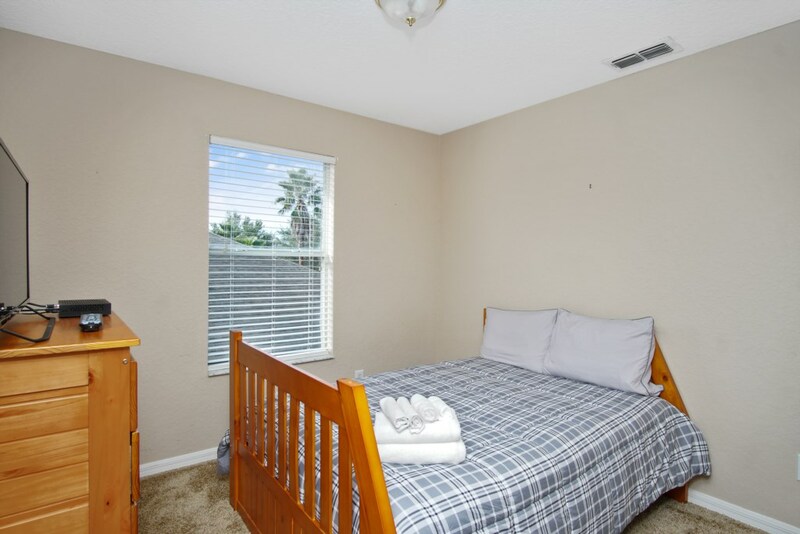 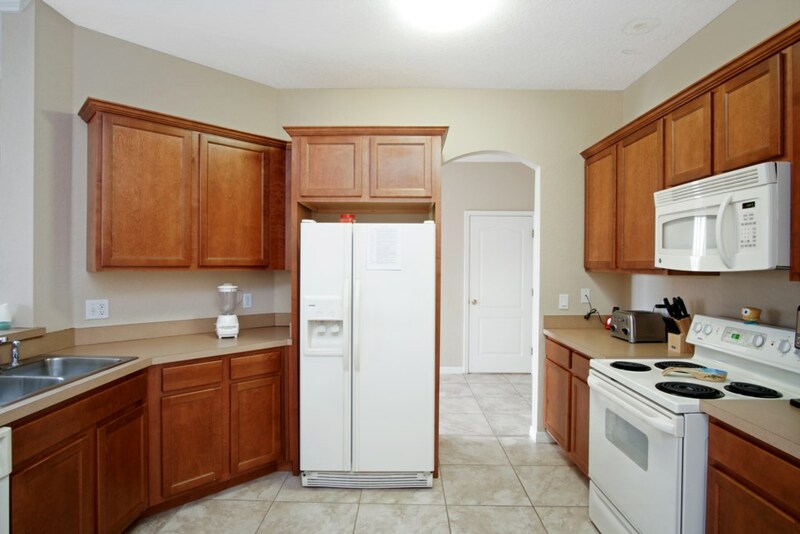 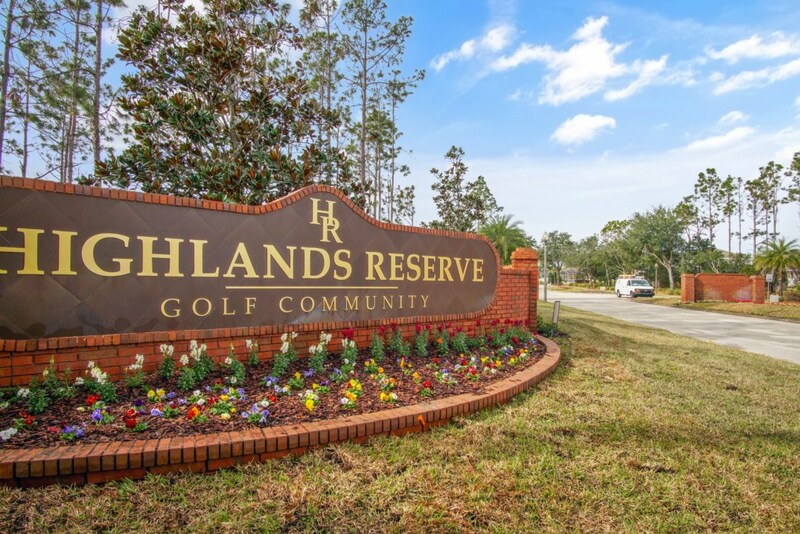 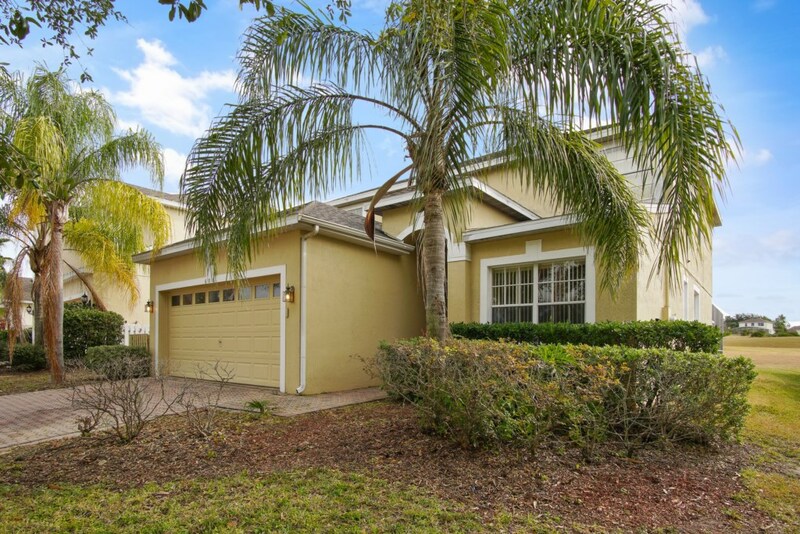 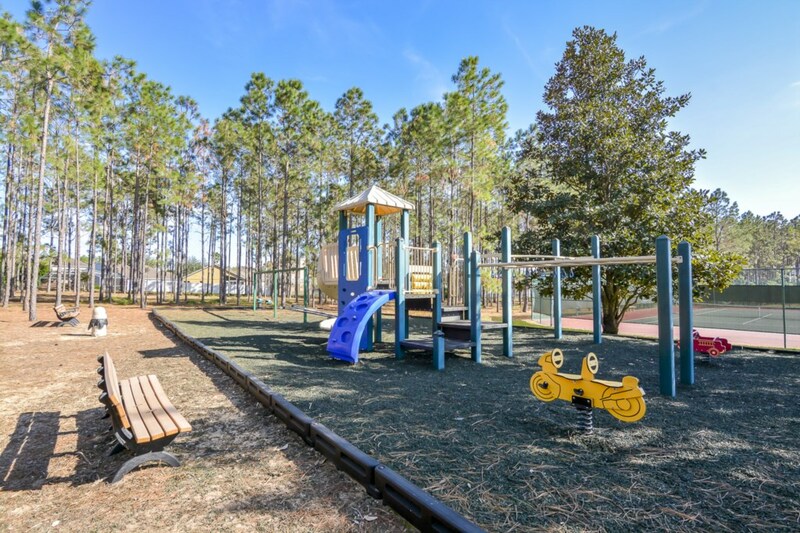 Highlands Reserve Golf and Country Club, is ten minutes from the entrance to Walt Disney World with very close proximity to Universal Studios and the Orlando outlet shopping. 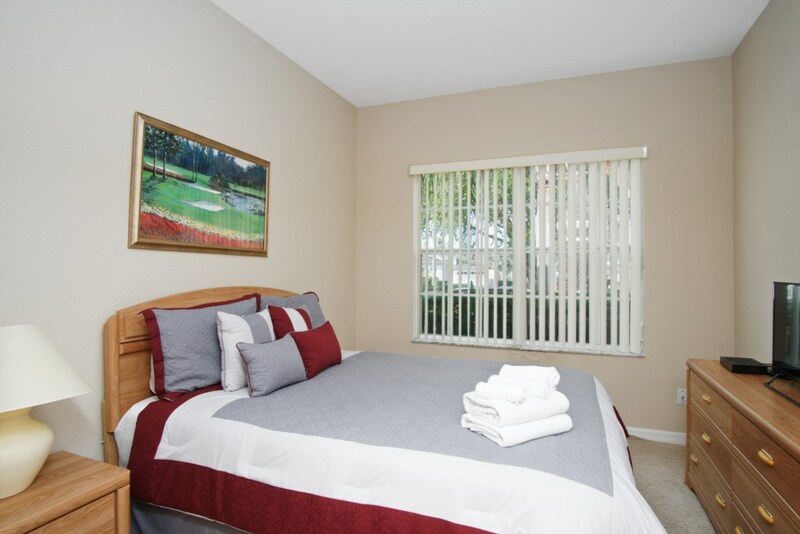 The golf community has sidewalks adjacent to the fairways and greens. 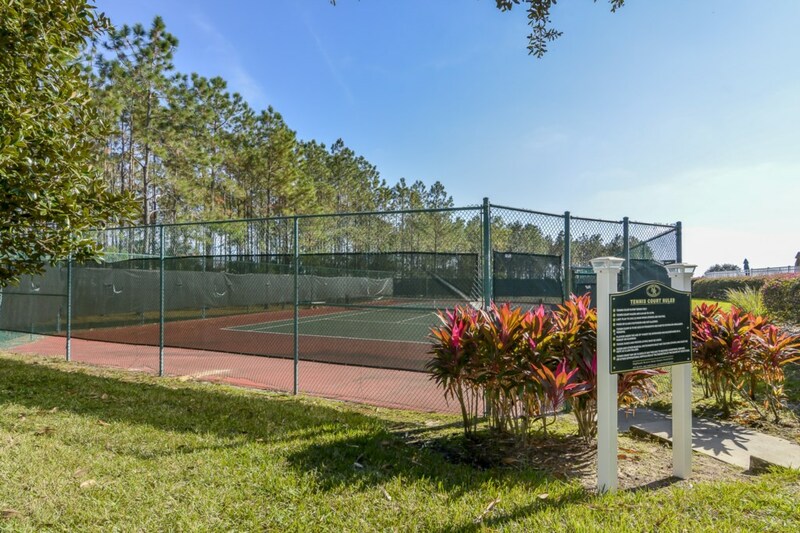 The community pool, tennis court and children's playground are a ten minute walk from your villa. 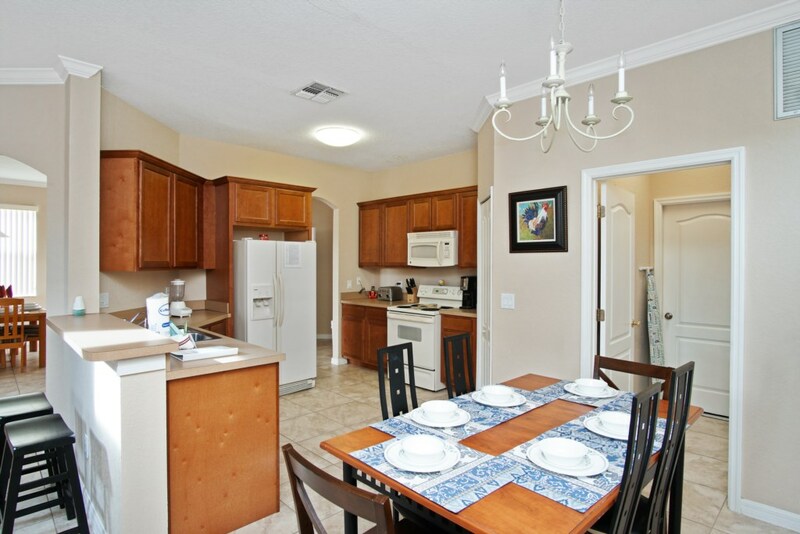 Restaurants, grocery stores, shopping and other amenities are all within walking distance. 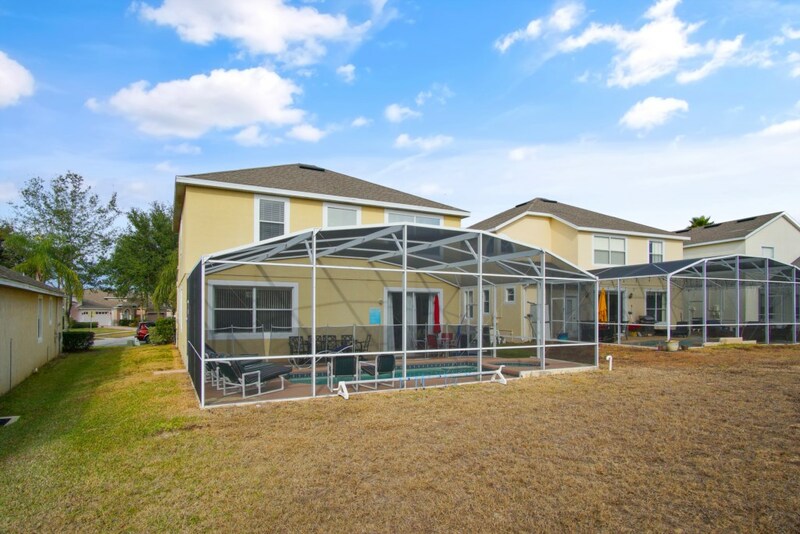 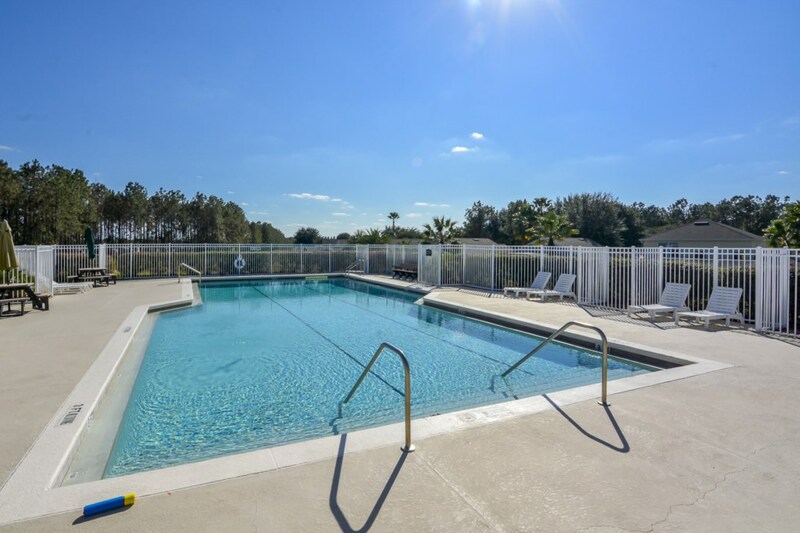 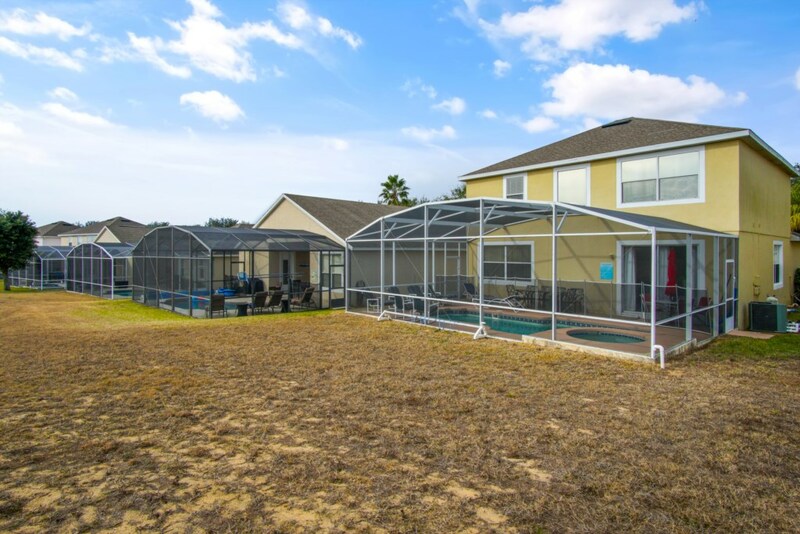 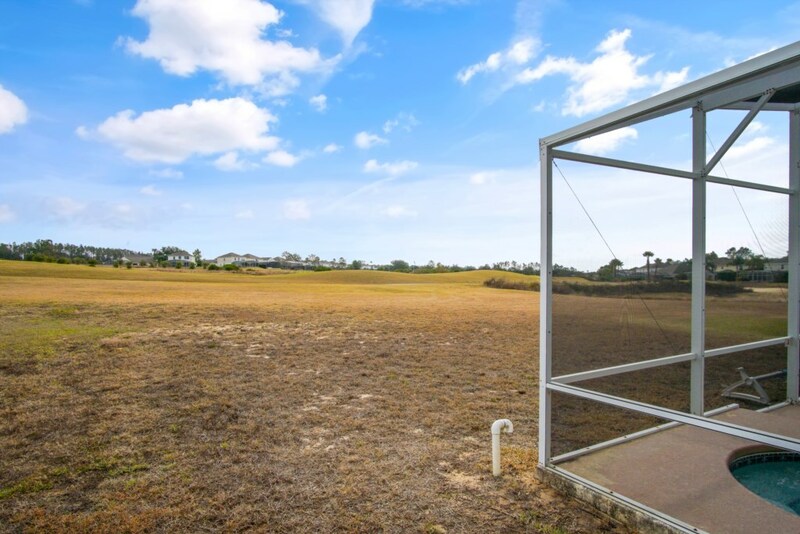 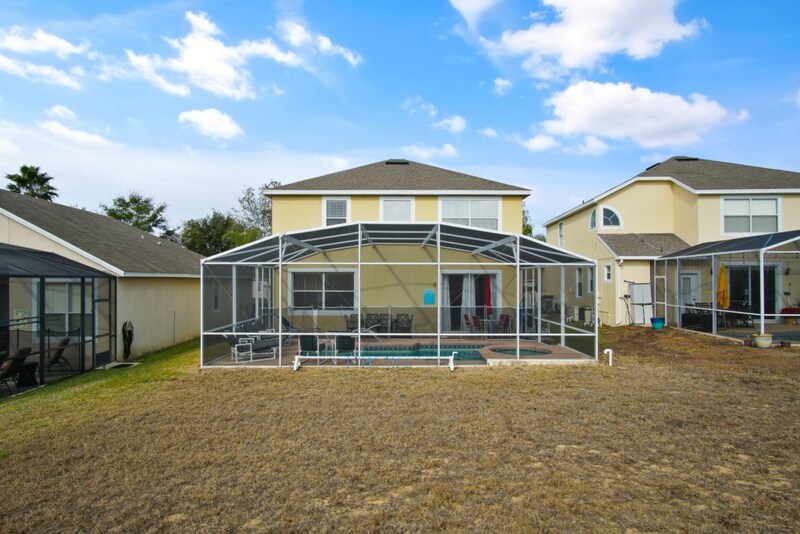 Highlands Reserve gives easy access to Highway 192 and Interstate 4, where, within one hour, you will find easy access to Cocoa Beach, Daytona, and the Kennedy Space Center to the east; and Clearwater and Sarasota with beautiful white sandy beaches of the Gulf to the west. 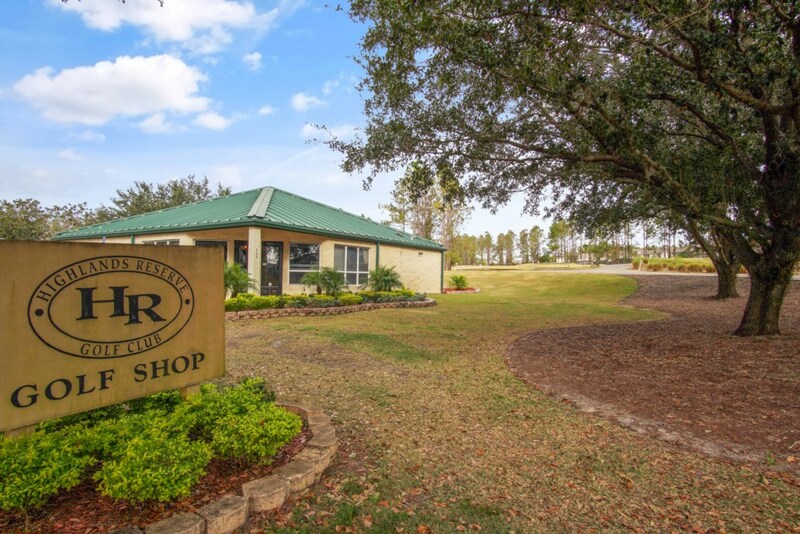 The Highlands Reserve champion Mike Dasher designed course has large and undulating greens making this course challenging and fun for all levels of golfers.